A number of Pennsylvania lawmakers are intent on keeping pace with New Jersey with regard to gambling availability both live and online. Forget the traditional Twelve Days of Christmas – Americas Cardroom is launching a fifteen day $15,000 Christmas celebration before the festive holiday. Week #1 of regulated online gambling is in the books in New Jersey and state regulators are content with the progress made thus far. Mississippi lawmakers will look at the possibility of enacting online gambling legislation next year although similar proposals failed to advance previously. 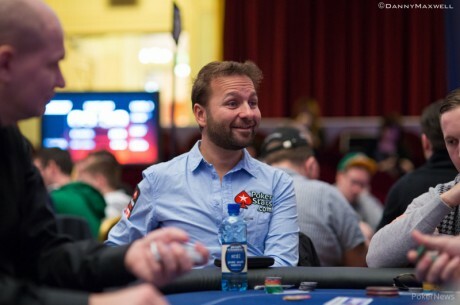 In his latest video blog, Daniel Negreanu discusses the books he’s been reading, how he manages his time, and more. Online operators in New Jersey will only have 8 hours per day for the first two days of the soft launch period in which to test their software.